Here at K.H. Chapin Fine Violins we offer a variety of stringed instruments for purchase. Our services include the making of new instruments, maintenance, repair, and restoration of bowed string instruments. We also offer tonal adjustments as well as bow rehairs to make every instrument perform to its finest. Find out about the Luthier, Kevin Chapin. K.H. 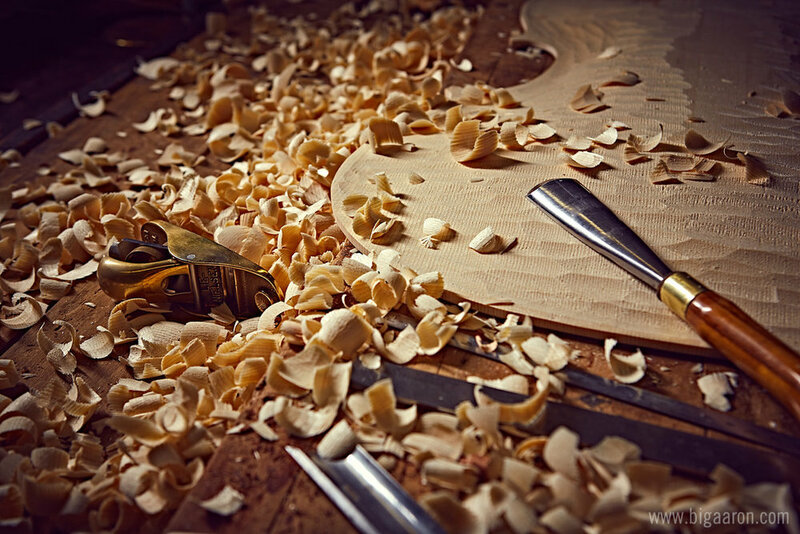 Chapin Fine Violins makes, repairs, and restores fine bowed string instruments.